Car instrument cluster repairs can be very difficult if you attempt them with your own hands. They don’t have to be, however, if you turn them into the hands of the company Safety Restore! Entrusting Safety Restore makes the most sense, especially if your instrument cluster is plagued with several problems. 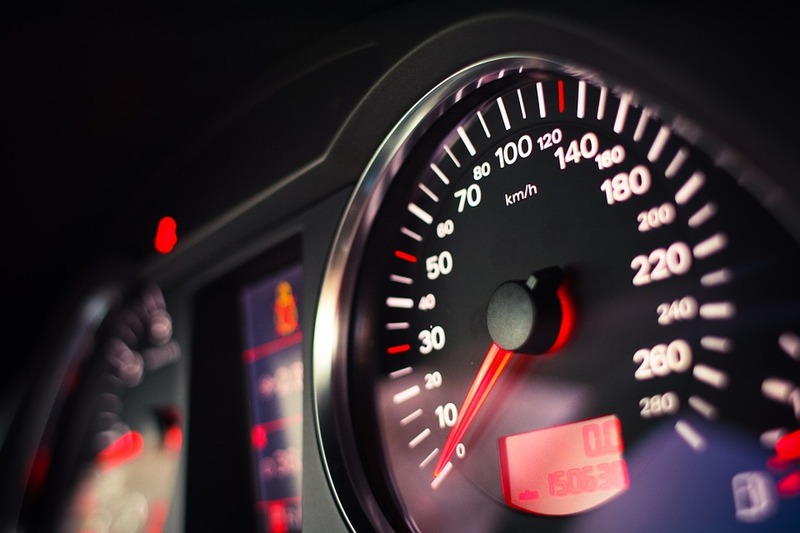 Whatever the issue you’re having—whether it is with the oil gauge, gas gauge, temperature gauge, tachometer gauge, odometer gauge, or even all of them put together—Safety Restore can fix the problem(s) and restore your cluster to its factory settings. That means any and all sticking, fluttering, intermittently working, or completely broken mechanisms will be fixed and working like new again! Safety Restore is a company that can be trusted not only in its car instrument cluster repairs, but with every service it offers. The company employs only highly experienced and well-trained engineers to complete the repair work. It also ensures that the repairs are done with 100% OEM parts and industry standard tools. Not only that, but Safety Restore finds it pertinent to always meet or exceed FMVSS standards. It is also BBB accredited and has extensive positive reviews on all platforms. At Safety Restore, customers only have to pay $118.99 for car instrument cluster repairs and they leave with a lifetime warranty attached to it. Also, no matter how large their order is, or how difficult, customers can expect repair work to take only 24 hours or less to complete. What is also great about Safety Restore is that it works with customers nationwide even from its east coast location. The company welcomes many makes and models of vehicles for its instrument cluster repair service. If you are in need of an instrument cluster repair, head on over to safetyrestore.com rather than trying it out yourself and risking even further damage to your unit!